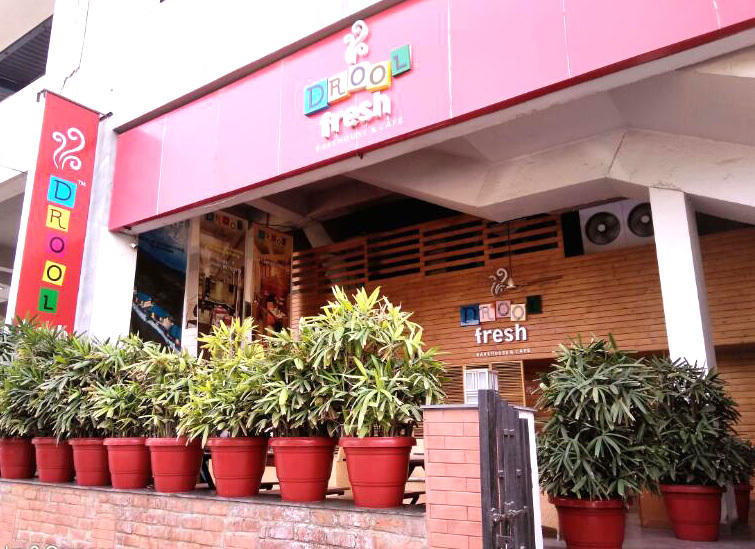 At Drool Fresh Bakehouse & Cafe – a Bakery in Dwarka, New Delhi, we ensure that only the finest and freshest ingredients go in to making our delectable treats. 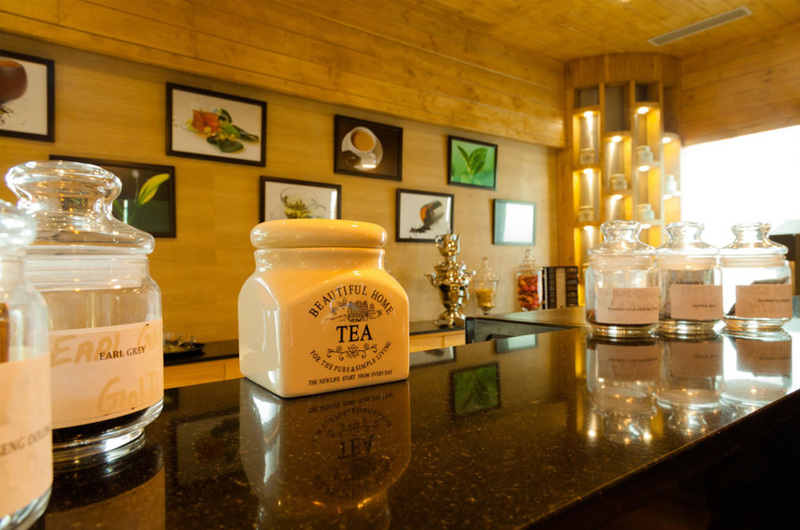 Our products are prepared in a state of the art kitchen located at our bakery, pastry shop in Dwarka. Our focus as always remains on best quality and superior taste. Our chefs are unmatched in creating great cakes and their creativity is virtually unlimited in bring out the best design concepts for cakes for all occasions. Drool Fresh Bakehouse & Cafe is a bakery cafe; we make everything…’nothing is brought in‘. Every day we make a range of bread, pastry and savoury items. Our savoury range includes mouthwatering breads, pies and loafs, sandwiches and salads. For our vegetarian friends we have numerous eggless options as well. Select a sweet treat from our delicious pastries, croissants and cookies, Danishes, muffins, cakes and tarts, and of course our famous cupcakes. We bring to your table a feast of breads, brownies, designer cakes and cupcakes for birthdays, office parties, weddings and baby showers. Our contemporary specialised desserts not only look good, but also surprise and delight your taste buds. Think desserts and the mouth begins to drool. Poor Pavlov’s dog surely must have been tempted with some yummy desserts to have drooled at the ring of a bell. Satisfy your cravings with at Drool Fresh Bakehouse & Cafe.